Let’s get Geeked about Marketing! Okay so I may be on the more extreme introverted side to marketing. But it’s do-able. You don’t need to be an extroverted bubbly charismatic person to do well. You need passion, creativity, and dedication. I didn’t realize my love of advertising, event planning, graphic design, and social media until I was knee-high in a very unfamiliar digital world – the world of gaming tossed into a world of motherhood. 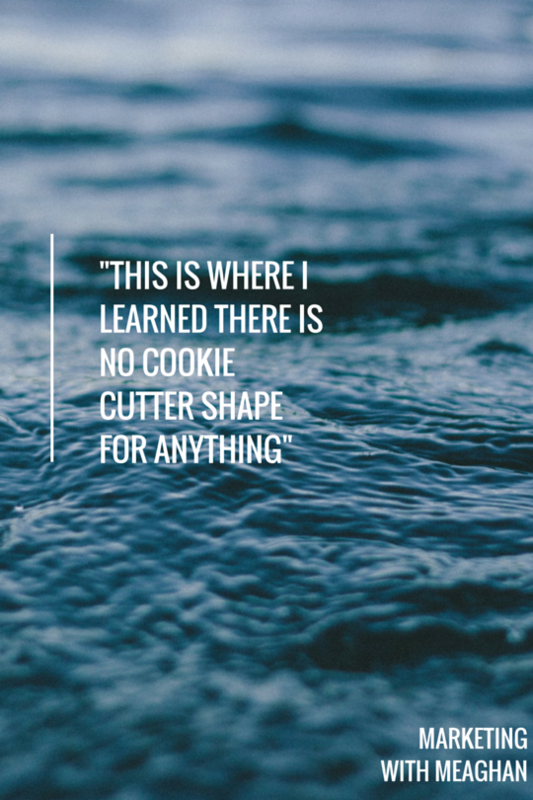 This is where I learned there is no cookie cutter shape for anything, and also when I realized that posting to Facebook is more than just posting funny stuff: It’s about knowing who you’re audience is. The first trend I realized, was when people interacted with our digital posts. This will differ from audience to audience, but you want to post your information during the times people are browsing their Facebook. For fellow mothers out there – this means lunch time! Of course, you’ll also get those working moms too: Lunch breaks can occasionally match up with lunch and nap time for stay at home moms! My point is, get to know your audience. Look, listen, and analyze!